What makes me nostalgic? The theme for the Weekly Photo Challenge is Nostalgic. Like Words in a Book … by Brian Hughes . . . I discovered Brian Hughes a couple of months ago and enjoy his work. This link will take you to his WordPress site. Check him out, maybe while sipping CC. 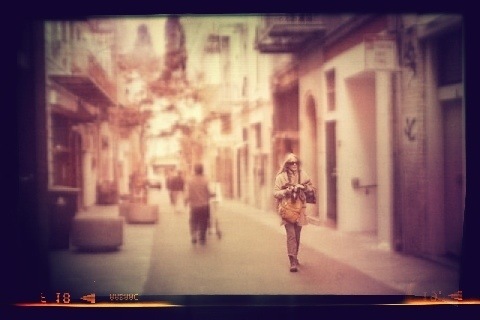 iPodTouch5, layer filter with MasterFX, frame and blur filter with Snapseed.
. . . image edited with a vintage filter . . .
An alley in Chinatown, San Francisco. The original photo (of me) which looks nothing like the image above, was taken by Sally Chisom, my sister. Check out her WordPress site, Memory Catcher. Earlier this year, we spent the day in Chinatown taking photos. I love spending time with my sister. We live three hours away from each other and just don’t get together enough. I edited with my iPodTouch5 using, layer filter with MasterFX, depth of field edit with LiveDOF, frame and retrolux filter with Snapseed. … a meaningful family photograph . 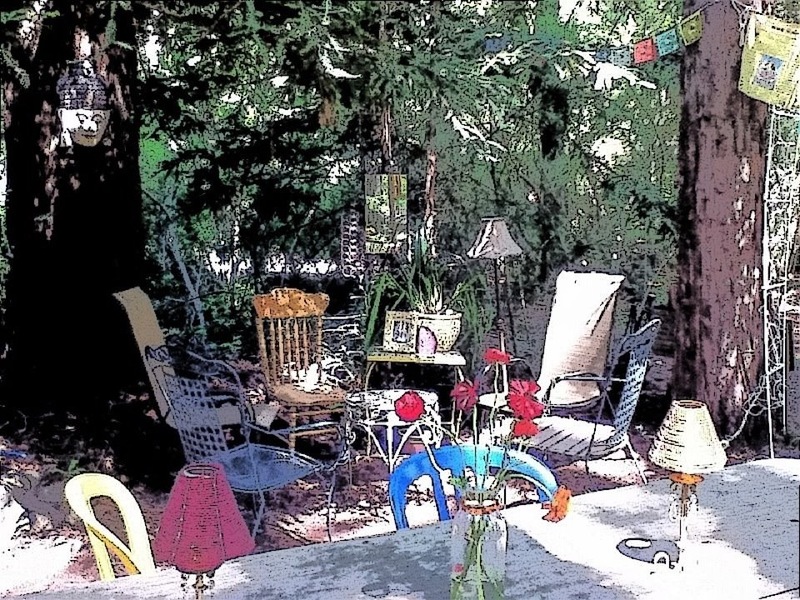 . . an adorable photo of my sister and me . . .
. . . a picture of home sweet home (great outdoor living) . . . how nostalgic is that? “throwback” image of a thing or activity you once loved . . . not sure what this means . . .
but this is an authentic nostalgic photo . . . no filters, it’s a scanned photo of an original photo that I’m going to “throwback” into my mix of nostalgia. Photo of a parade on the streets of San Francisco during the Santo Nino de Cebu Fiesta, a week celebration, January 12 through 20 1978, as declared by the 37th Mayor of San Francisco, George Moscone (November 24, 1929 – November 27, 1978). 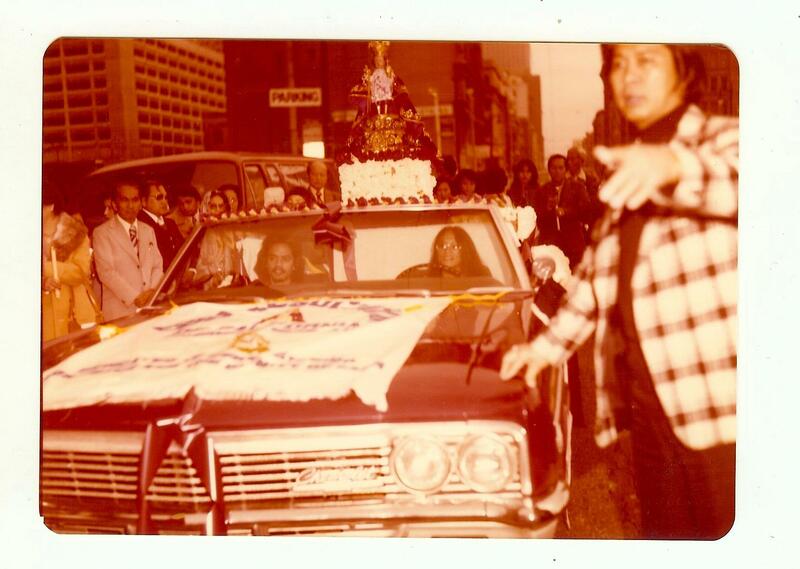 In the photo: my brother, Rudolfo Carlito Famarin, and I led the parade with the Santo Niño image on top of the car. Well, the car was actually a convertible. So the Santo Niño was on a corrosa straddled across the top of the seats. Hope you have enjoyed this week’s compilation. 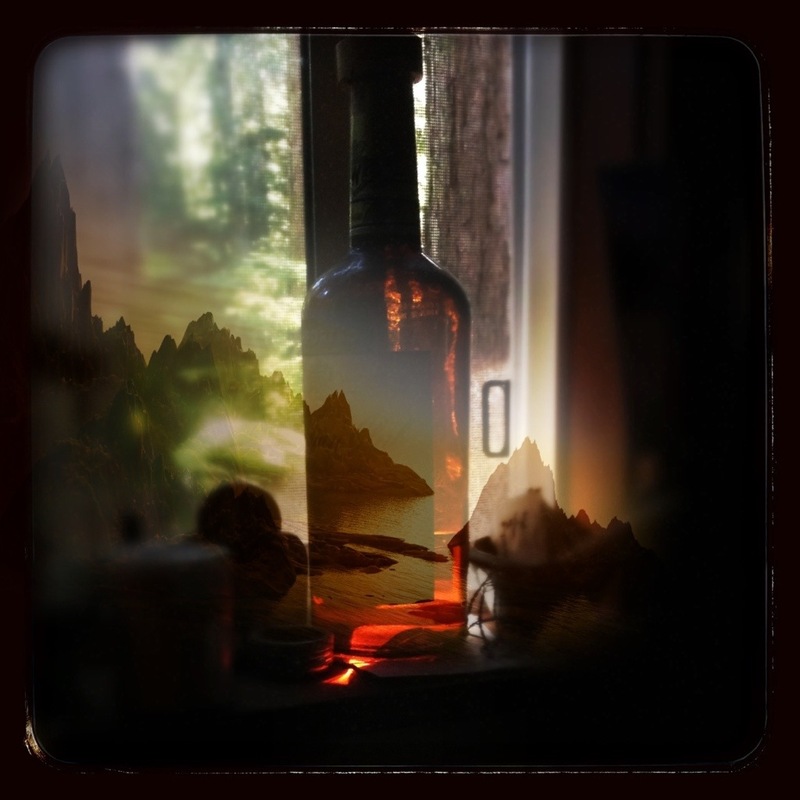 Weekly Photo Challenge / B4 Retouch: Nostalgic | What’s (in) the picture? Photo Challenge – Nostalgic | Linda Long Writes! Triana Bridge, Seville | East of Málaga …. and more! Weekly Photo Challenge: Nostalgic (Valletta) | What’s (in) the picture? In My Life | Not the Family Business! Weekly Photo Challenge: Nostalgic | What Is It?!? Weekly Photo Challenge-Nostalgic | Dancing in the rain! Thanks for the pingback. I’m hosting a daily photo challenge this month, I’d love you to check it out! I’ll be there! Thanks for the invite and stopping by. An interesting trip down memory lane. I enjoyed this return. Thanks for sharing it with me. Pingback: Weekly Photo Challenge: Nostalgic (Escher) | What's (in) the picture? Here is how to make a picture bigger at Photobucket. http://www.ehow.com/how_8371955_make-photobucket-images-bigger.html Photobucket.com is free to use. Hope that helps. Connie, you’re a sweetheart! Thanks for stopping by and the tip.